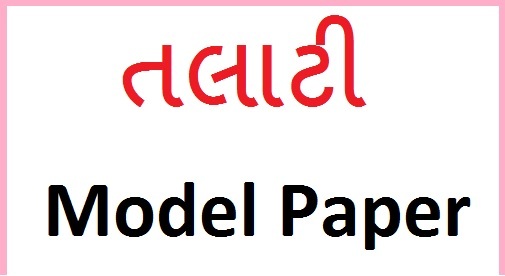 CURRENT AFFAIRS MODEL PAPER WITH 100 MARKS BEST PDF FILE CREATED BY YUVA CARRER ACADEMY BHAVNAGAR. • CREATED BY YUVA CARRER ACADEMY BHAVNAGAR. Essential Qualification: Candidates should have passed HSC. Educational Qualification : Passed Higher Secondary School Certificate examination from secondary and / or Higher secondary Education Board or possess an equivalent qualification recognized as such by the government. possess the basic knowledge of computer application as prescribed in the Gujarat civil Service Classification and Recruitment (General) Rules, 1967.possess adequate knowledge of Gujarati or Hindi or both.possess minimum physical standards as specification in the appendix. 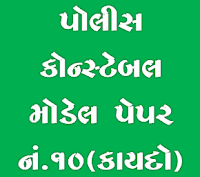 Gujarat Forest Department Admit card 2019 – Download Gujarat Forest Guard Call Letter online @ forests.gujarat.gov.inThe Gujarat Forest Department has not yet released the official Gujarat Forest Guard Admit Card 2019. But they have claimed that the Call letter should be out shortly before the exam date. Candidates can expect to receive the Forest Guard Call Letter about 2 weeks before the Exam. However, the Gujarat Forest Guard Admit Card download link will be activated as soon as the official Admit Card is released. 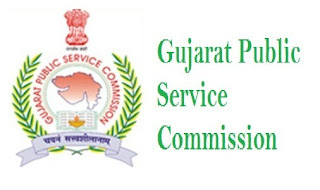 Gujarat Forest Department Exam 2019 – Check Gujarat Forest Guard Exam Venues, Exam Date and other detailsCandidates who are applying for the Gujarat Forest Guard Exam will note that there are a number of Exam Centers throughout the State of Gujarat where the Exam will be conducted. Candidates can use the table provided below for a full list of all the Exam Centers that have been listed out by the Gujarat Forest Department. 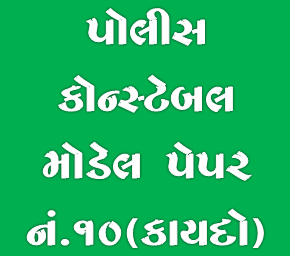 We would also like to remind you that the Gujarat Forest Department has not yet decided upon an Exam Date for the Gujarat Forest guard Exam 2019. We would like to ask you to keep an eye on this page for all the latest news and information regarding the Gujarat Forest Guard Admit Card, Exam Centers, and Exam Dates. An intimation regarding the Hall Ticket will be sent on the contact details mentioned while applying for Gujarat Forest Guard Recruitment 2018. 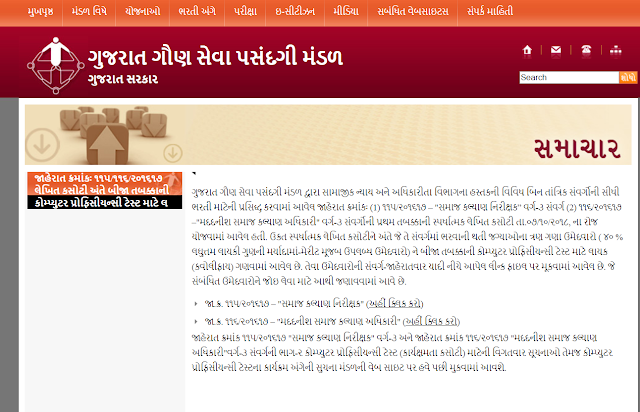 Details regarding Gujarat Forest Guard Admit Card 2019 is yet to be announced by the Ojas website of Gujarat Government. Candidates would need to visit the website and select the Forest Guard advertisement. After selecting the Forest Guard notification please select the option FOREST/201819/1 and proceed for Forest Guard Admit Card 2019 advertisement. Please go ahead with it and click on download Admit Card option. Check all the details in the Admit Card like candidates name, age, exam schedule, and photo. Once the Admit Card is saved, please compare the details with the application form. Any discrepancy with the details will reject the registration/application on immediate effect by the regulatory authority. Gujarat Secondary Services Selection Board is seems to declare the Samaj Kalyan Observer Written Exam Result 2018. GSSSB Board in successive to evaluating the Written Exam Samaj Kalyan Observer Answer Books & preparing Score of candidates through website portal declares the Result. Candidates attended 7th October 2018 Samaj Kalyan Observer (Advt 115/01617) Written Exam following the here shared weblinks / instructions can get Result intimation. Gujarat Secondary Services Selection Board reserves the right to decide Samaj Kalyan aDHIKARI written Examination Cut off Marks / Minimum Qualifying Marks. Board shall decide Category wise Cut off marks to shortlist the candidates for further round of selection. 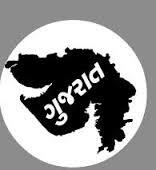 Out of total written examination marks Samaj Kalyan Observer Cut off Marks will be decided. Candidates scoring more than cut off marks only will be shortlisted for further round. 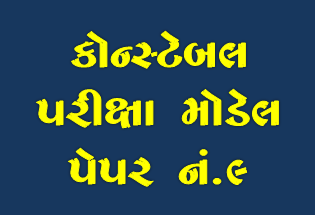 The Gujarat Secondary Services Selection Board Samaj Kalyan Observer Recruitment Exam Result updates along with Cut off Marks / qualifying marks are going to be published shortly. Direct Recruitment Class III Cadre Samaj Kalyan Observer written Exam earlier successfully organized by Board on 7-10-2018. Large numbers of candidates attended the Exam & are willing to get the Result updates. Applicants are in due course would be intimated regarding the Samaj Kalyan Observer test result/ qualified candidates list. 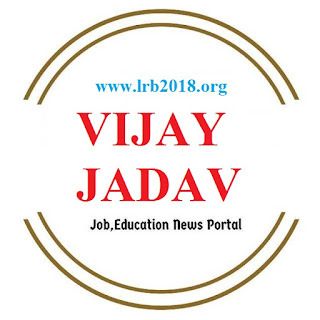 Gujarat Secondary Services Selection Board reserves the right to decide Samaj Kalyan Observer written Examination Cut off Marks / Minimum Qualifying Marks. Board shall decide Category wise Cut off marks to shortlist the candidates for further round of selection.